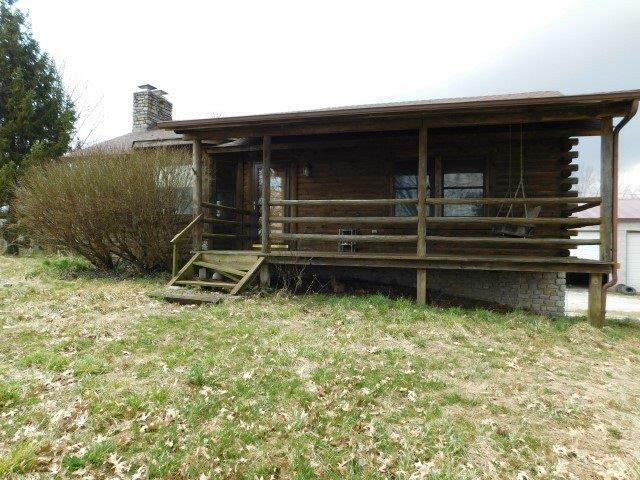 This property is a 2 bedroom 2 bathroom log sided home located on 1 acre. This property also includes a full unfinished basement with a full bathroom as well. On the exterior of the property there is a 1 car attached garage, a 2 car detached garage/workshop with bonus apartment space above the shop. Buyer or buyer's agent to verify any and all terms of this listing including utilities and schools. Property is being sold as is. This property is now under auction terms. All offers will have to be submitted online. This property is subject to a 5% buyer's premium pursuant to the Auction Terms & conditions (minimums may apply). All auction assets will be sold subject to seller approval. Call today to schedule your appointment.